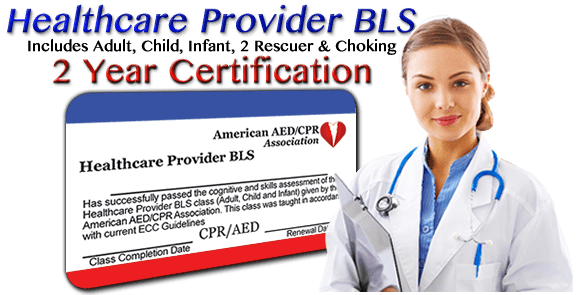 When the victim’s heart is no longer able to pump blood and provide a pulse, the victim is clinically dead and in cardiac arrest. This could be a pulseless rhythm such as Ventricular Fibrillation or Ventricular Tachycardia. The victim could also be Asystole (flat line). 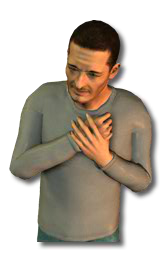 Chest pain may include tightness and pressure. Some victims say it’s like having an elephant sitting on their chest. The pain is steady and will last for at least several minutes. Pain may radiate into the shoulders, arms, upper back, jaw or teeth, Shortness of breath/Difficulty breathing, Nausea/Vomiting, Sweating.